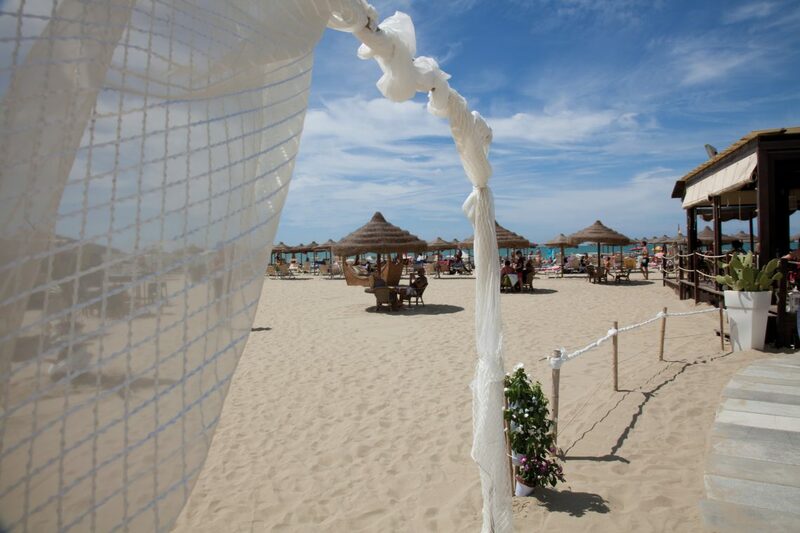 Tirrenia is at the heart of the Tuscan seaboard, along 10 km of splendid coastline, a location that is surrounded entirely in nature and an excellent hub for visiting all of the nearby Italian cities, the beautiful hills, and the enchanting islands of the Tuscan archipelago. Pisa, just a few short kilometres away, offers a wealth of art and events, such as Giugno Pisano (June in Pisa), which have become annual attractions for anyone seeking art, history, and ancient traditions that animate the region to this day Livorno, also a short drive away, is another must-see location. 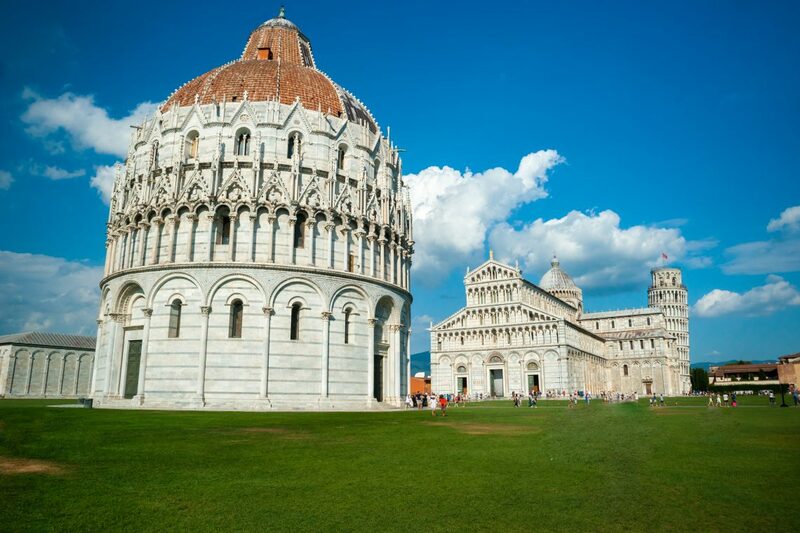 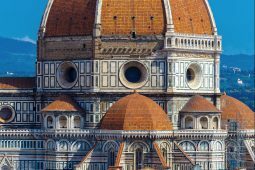 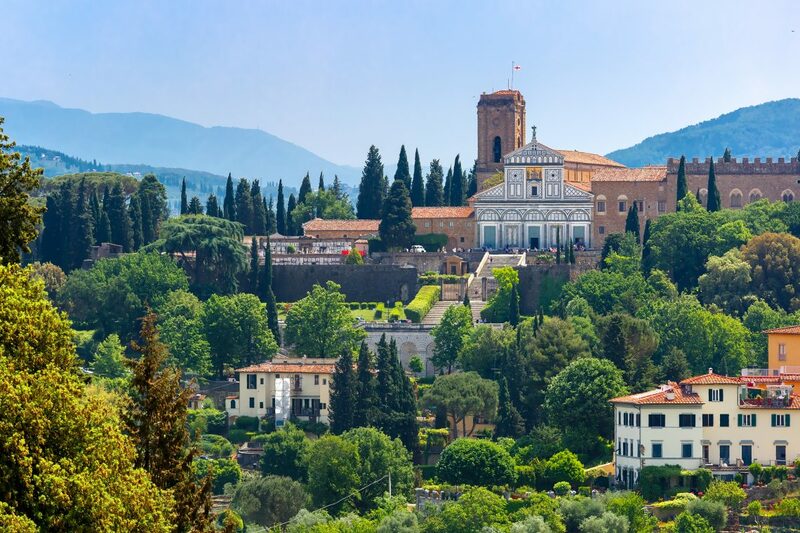 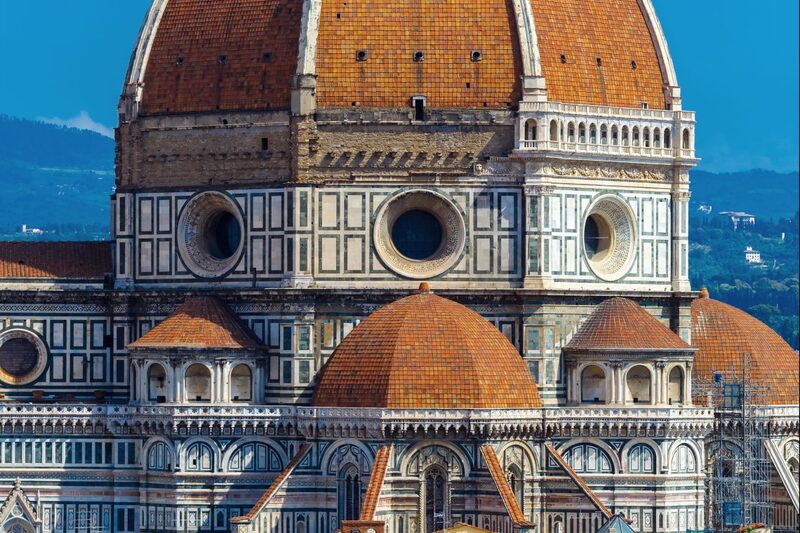 Lucca, Volterra, Florence, and Siena are all within reach, as well, as area great many towns both along the coast and inland, all jewels to discover. 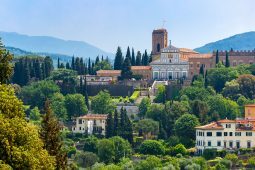 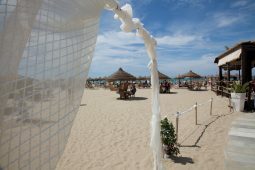 There is also a vast array of day trips to choose from, such as a visit to “Bocca d’Arno” to see its enorm our fishing nets, or to the San Rossore natural park and the horses at the San Rossore racetrack. 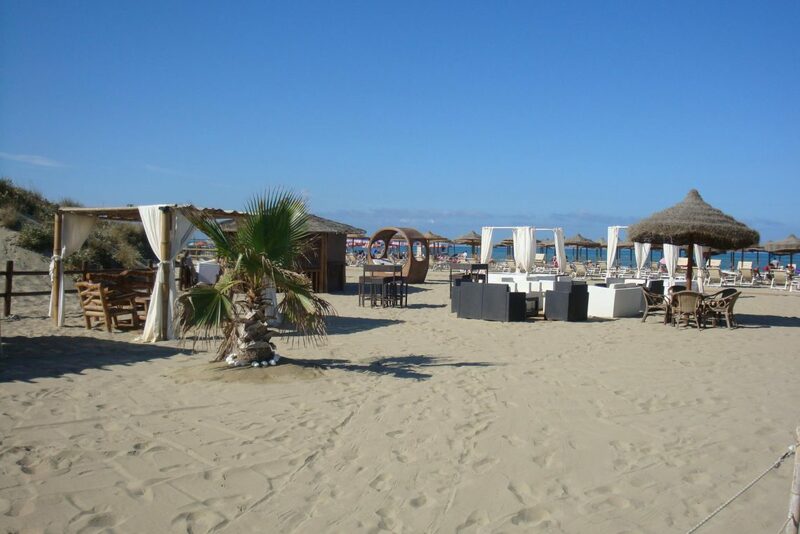 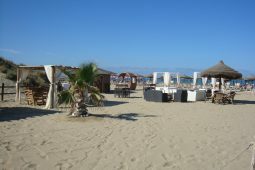 Then there is the enchanting Versilia to experience natural beauty and its world famous resorts, an ever-popular stop high-class tourism.